Serving Oklahoma Since 1965 – We depend on your appearance! We depend on your appearance! Scott Cleaners has successfully developed alongside its sister company, Magic Services, The Linen Company. 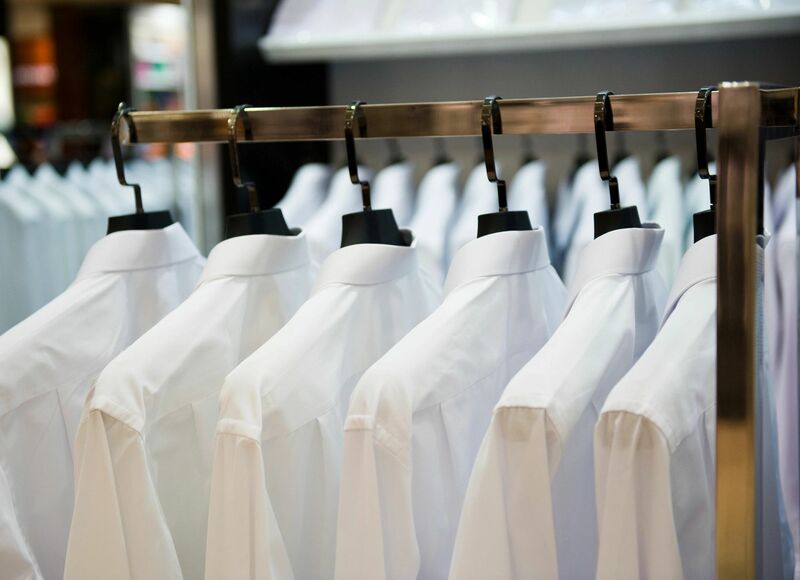 The dry cleaners has been awarded honors by both The Daily Oklahoman and The Gazette readers. Scott Cleaners now has 7 thriving locations in the Oklahoma City metro area. 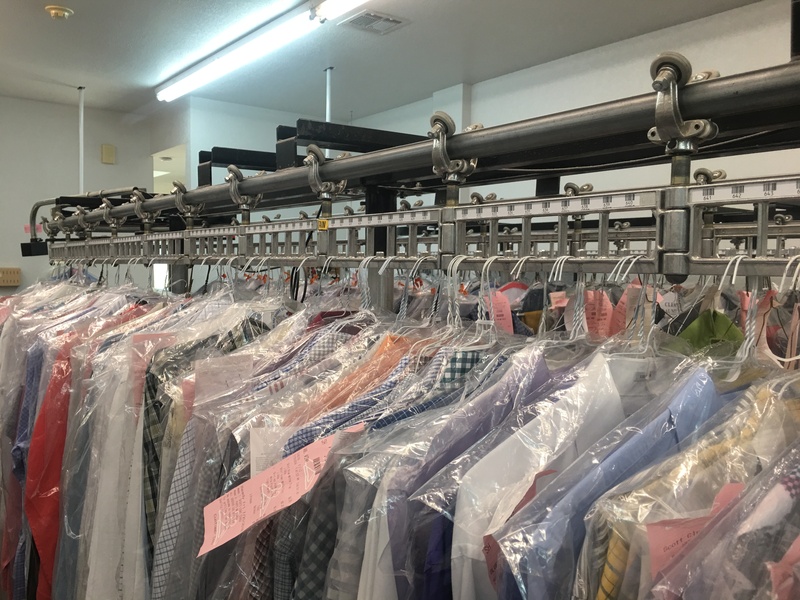 For over 50 years, Scott Cleaners has been serving the Oklahoma City metro community with premiere laundry and dry cleaning services. 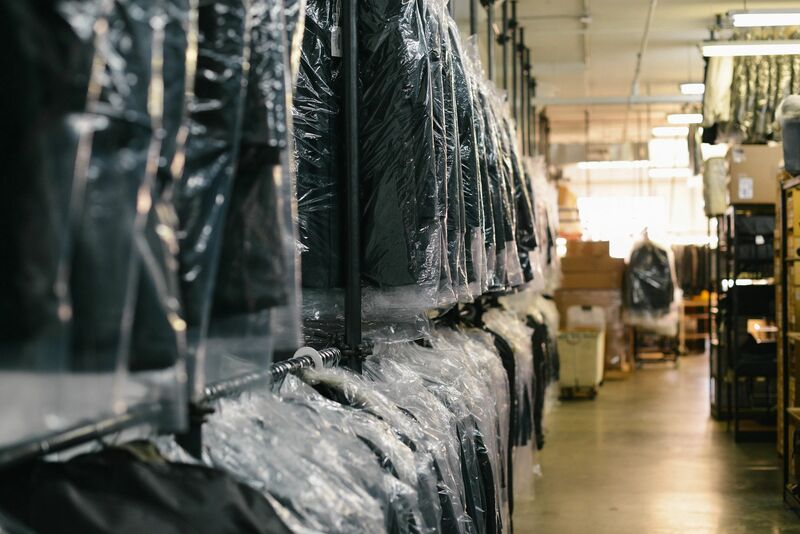 Our reputation as the premier dry cleaning company speaks to our unwavering commitment to quality customer service, along with making sure we surpass expectation. 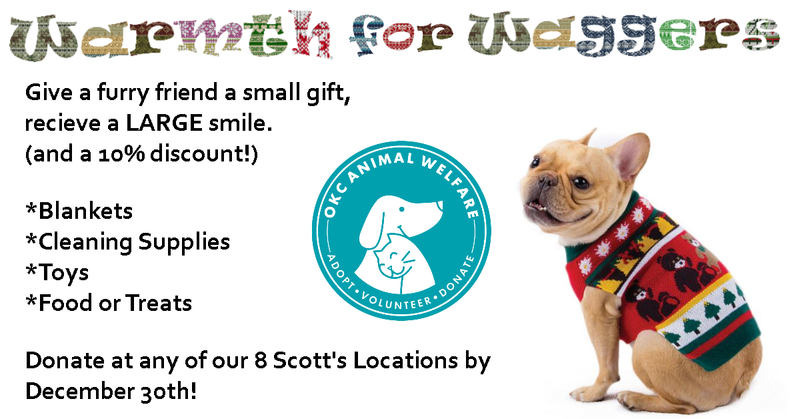 Donate at your local Scotts Cleaners and receive 10% off your service! 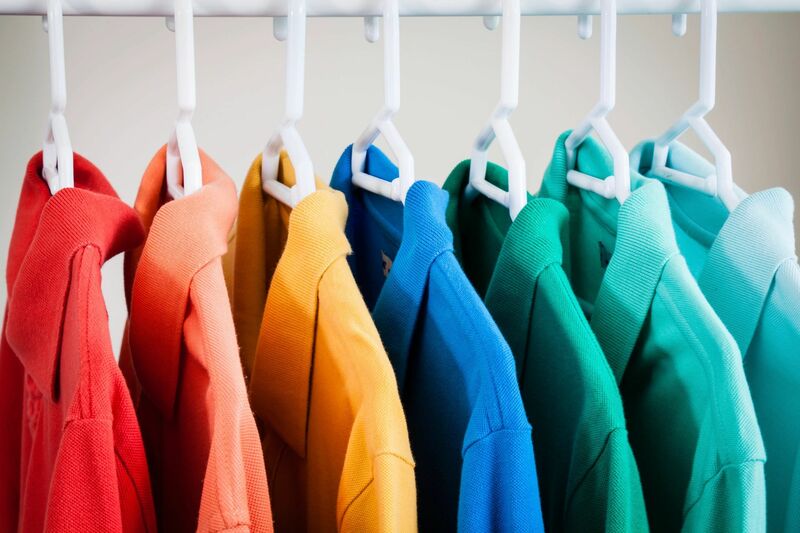 Are you interested in a career at Scott Cleaners? Thank You for being apart of the Scott Cleaners Inc. Family.